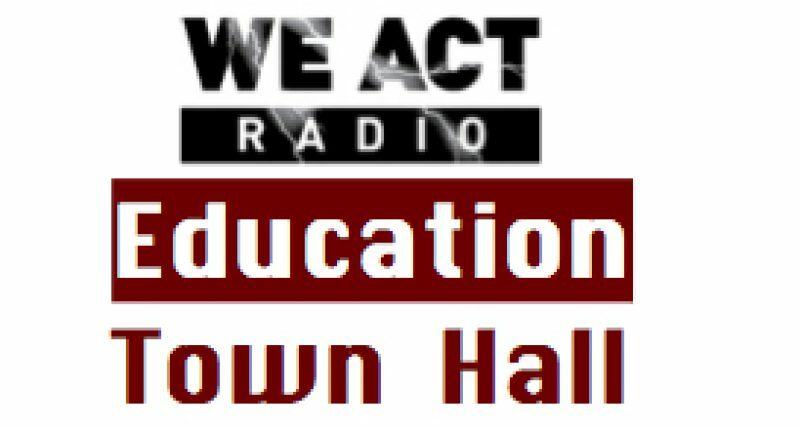 Markus Batchelor, candidate for Ward 8 Representative to DC’s State Board of Education, and Bonita Goode, candidate for Ward 8 Councilmember, joined the Education Town Hall on April 7. Visit MarkusforWard8 for a little more on Batchelor’s SBOE campaign. Balletopedia lists only Bonita Goode’s name — listen here for more about her ideas.